Part two Getting to Know feature with Spike Albrecht features his relationship with Mitch McGary and Glenn Robinson III as well as former Michigan captain Zack Novak. The interview even includes an “it’s Michigan” reference from the future Wolverine floor general. When you were playing against Mitch and Glenn, and with them briefly in AAU, did you ever think the three of you would be playing together in college? Are you excited to be playing with them? So you guys have been in regular contact throughout this whole thing, right? What was it like talking to them about committing to Michigan? Did you do anything special to celebrate signing with Michigan? When spurred you to commit to Michigan? They’re going to love that quote, Spike. How much of an influence did Zack have in your recruitment and your decision to commit? 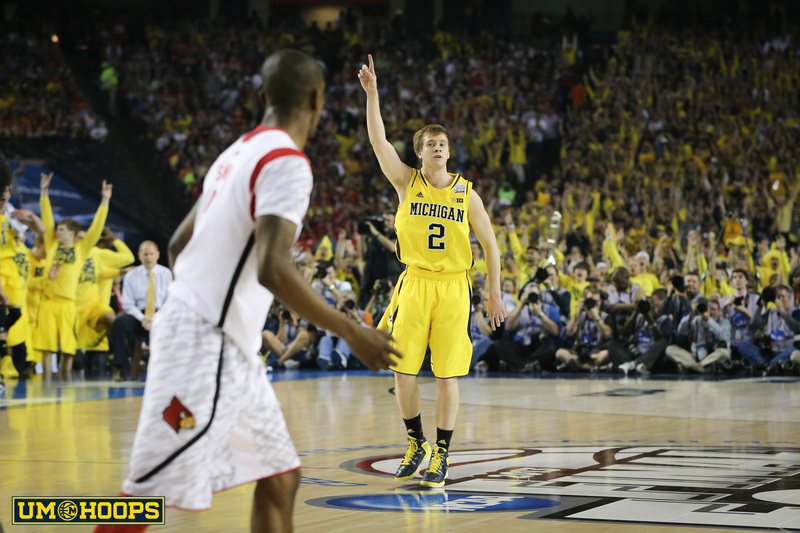 Are you familiar with Michigan basketball? Who were you a fan of growing up? You came in under the radar, and most Michigan fans are unfamiliar with you. What’s one thing you would like Michigan fans to know about you? It looked like you guys ran a lot of pick-and-roll stuff at Northfield. 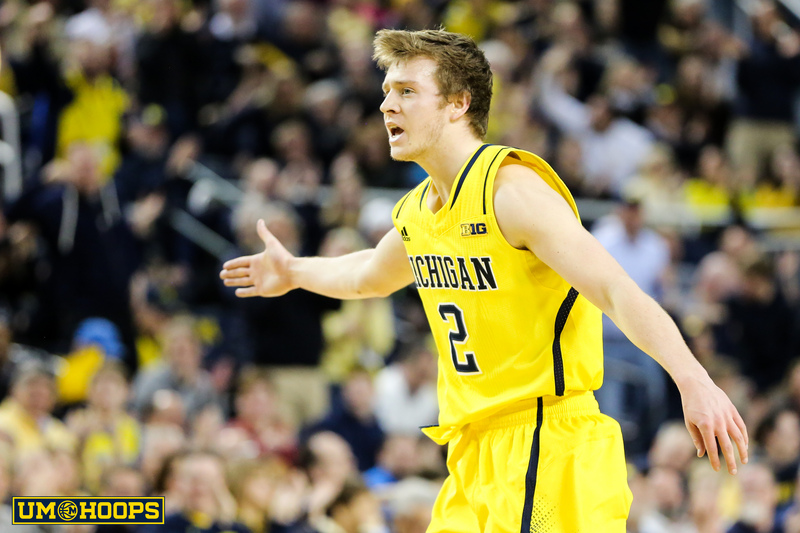 How do you see yourself fitting into the pick-and-roll-centric offense Michigan runs? What or who has been your inspiration throughout your career? Do you have any weird pre-game rituals? When you aren’t playing basketball, what are we most likely to find you doing?